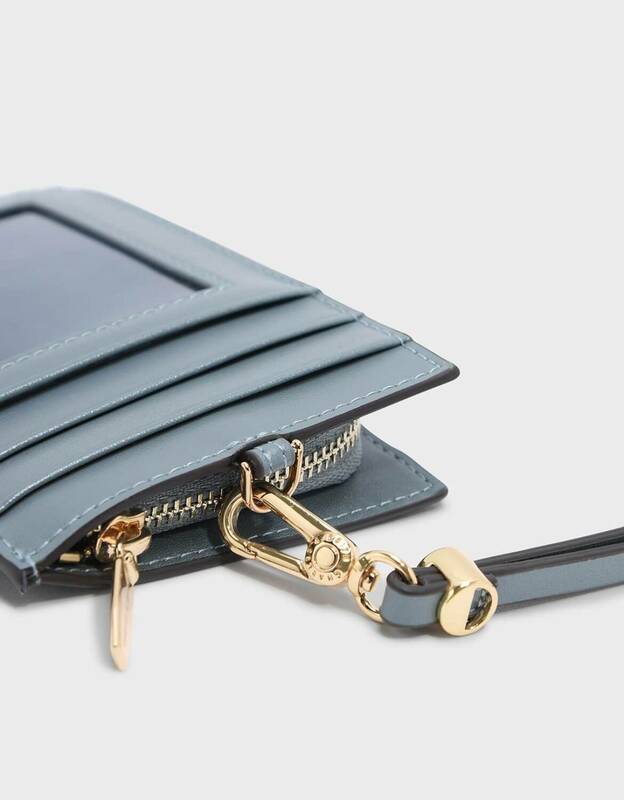 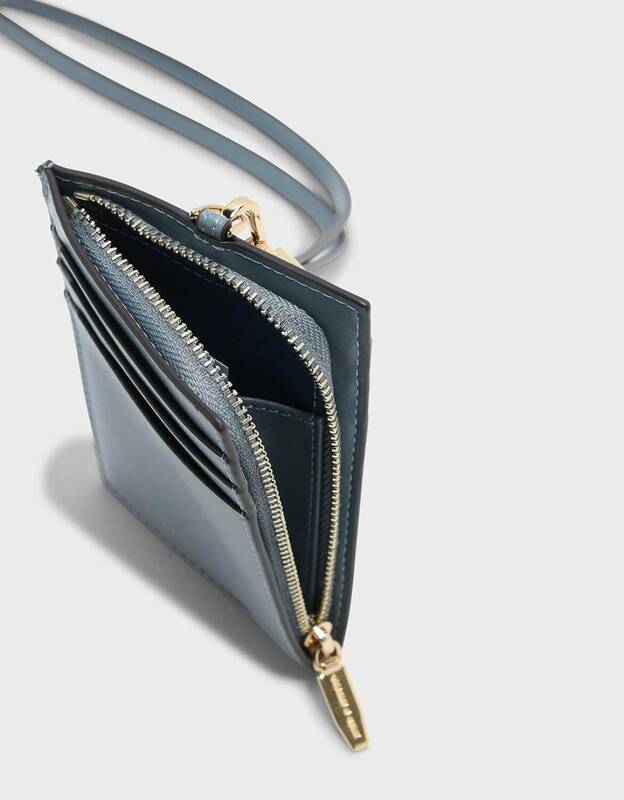 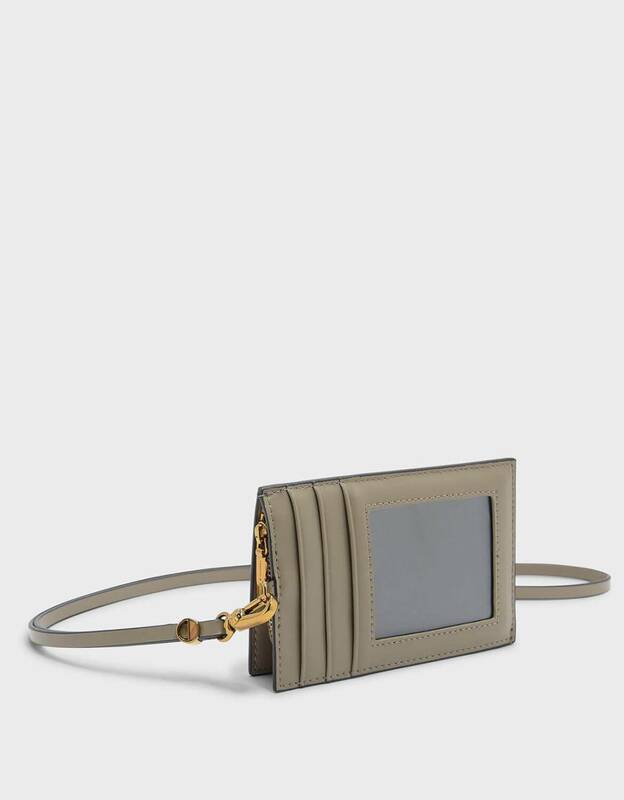 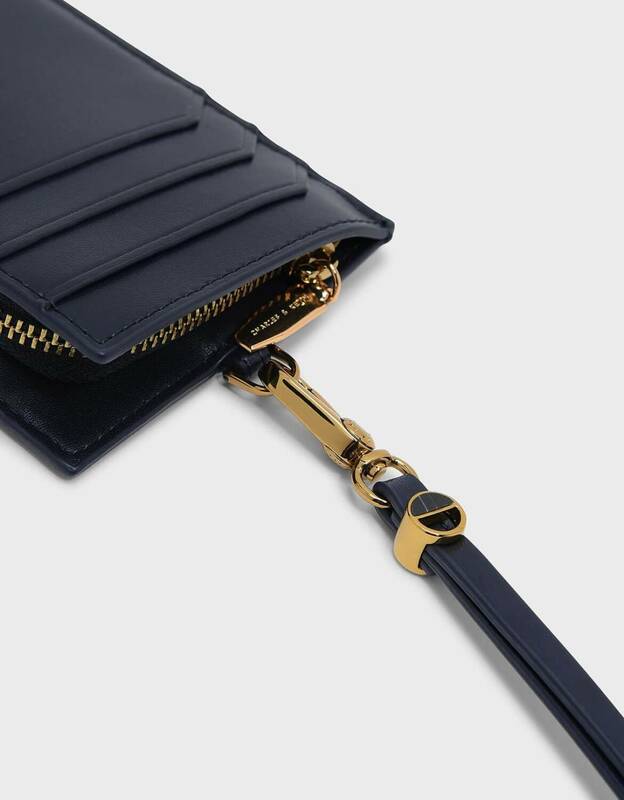 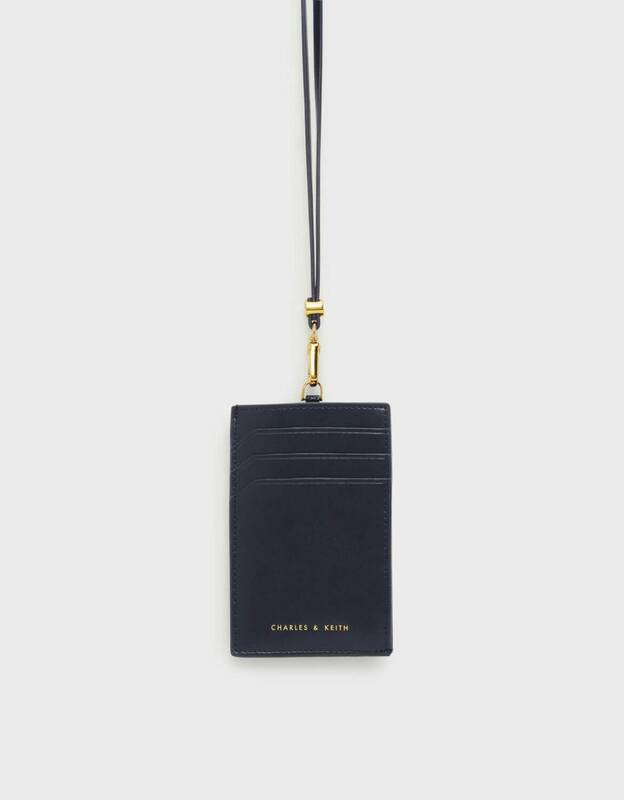 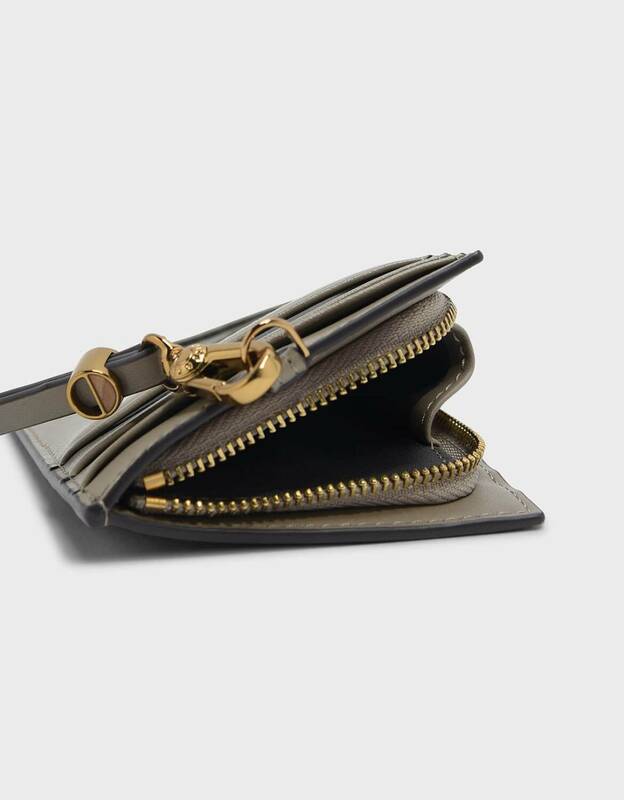 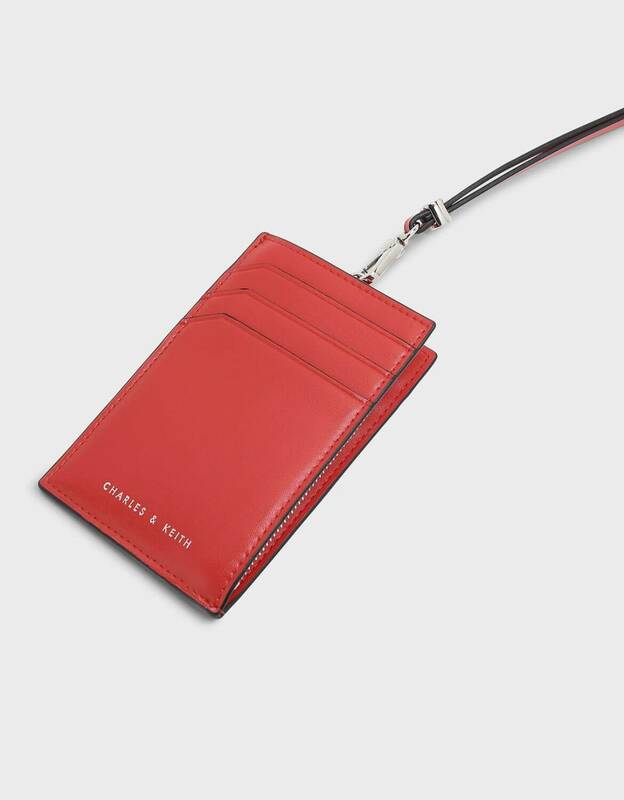 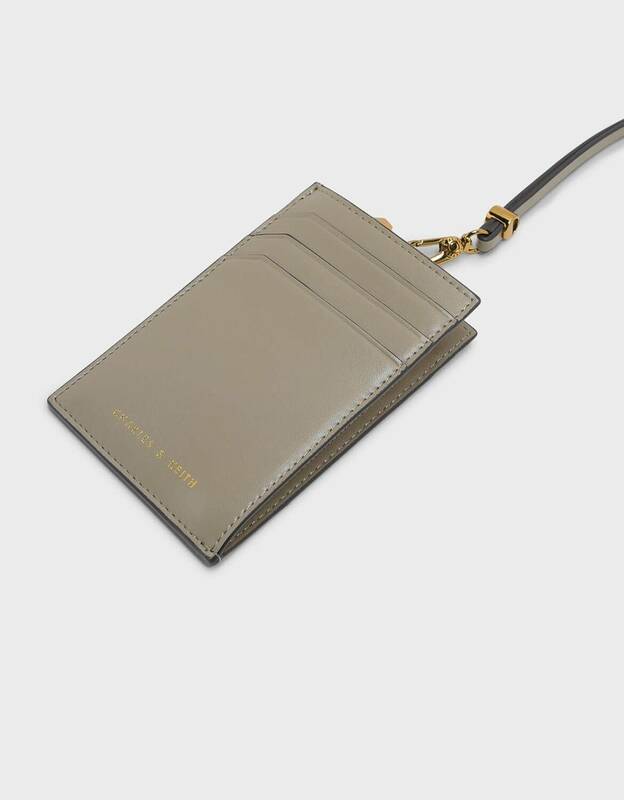 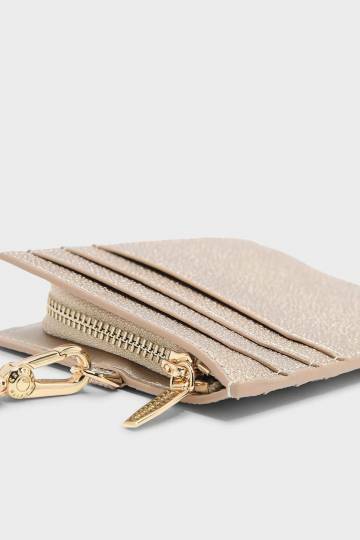 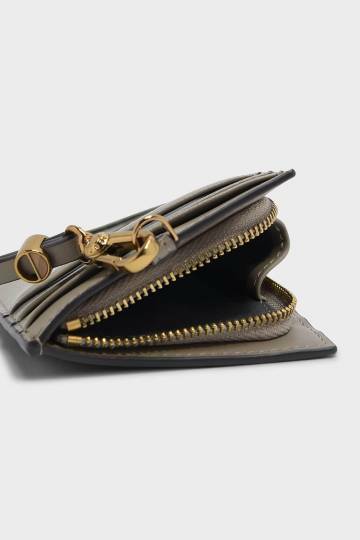 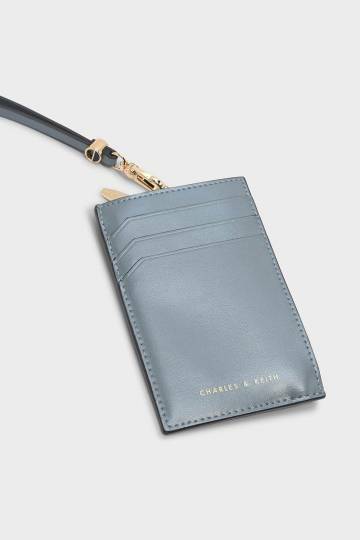 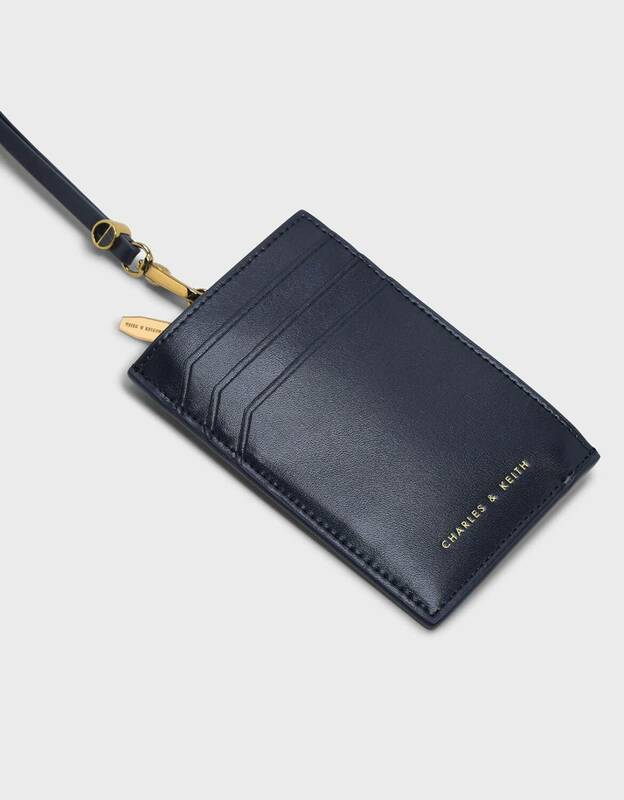 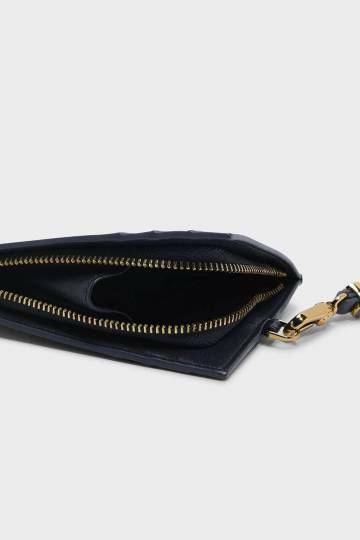 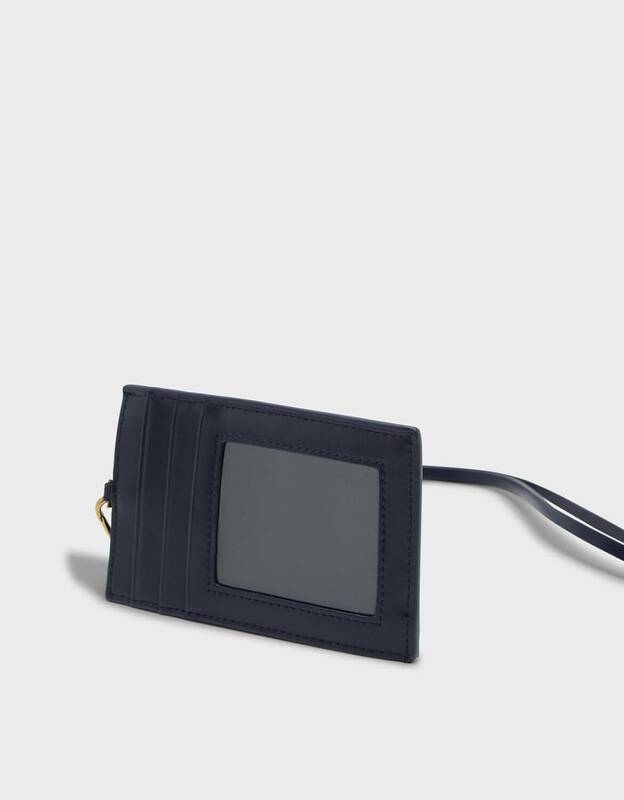 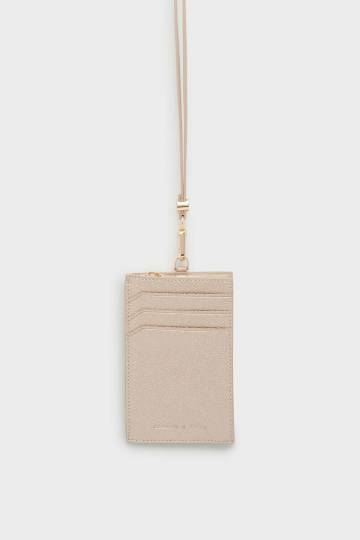 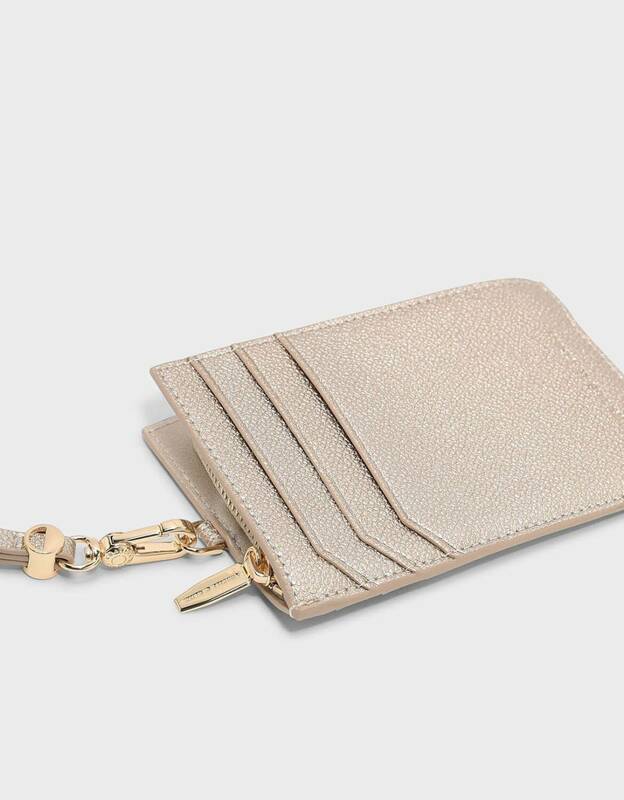 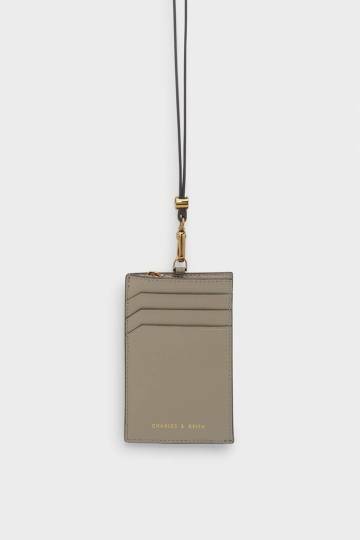 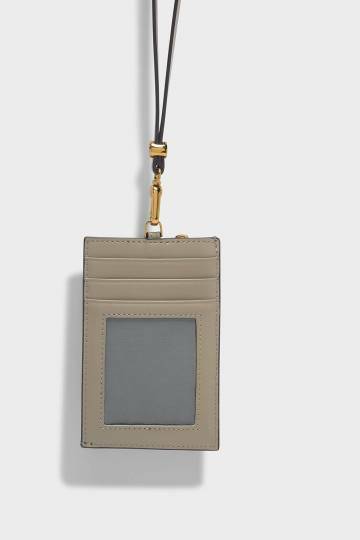 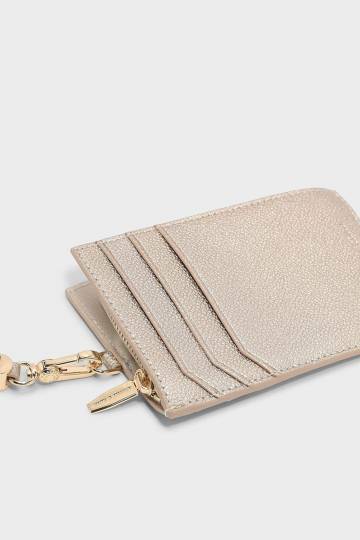 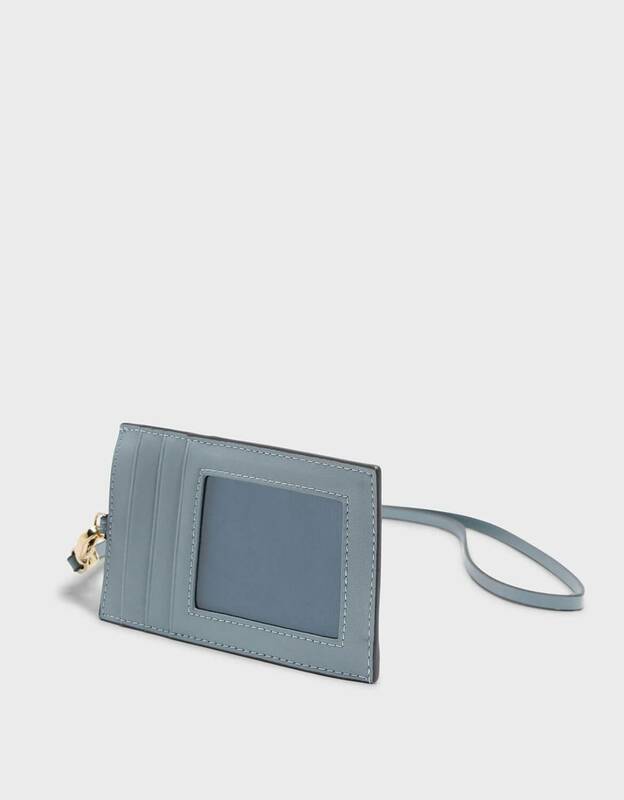 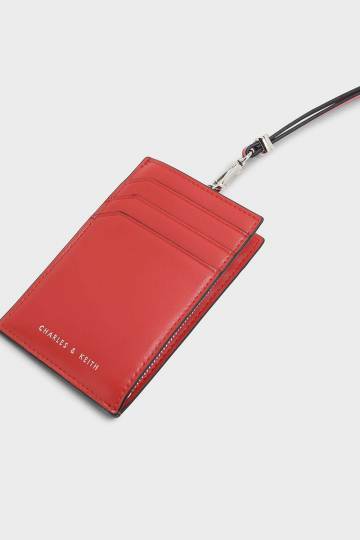 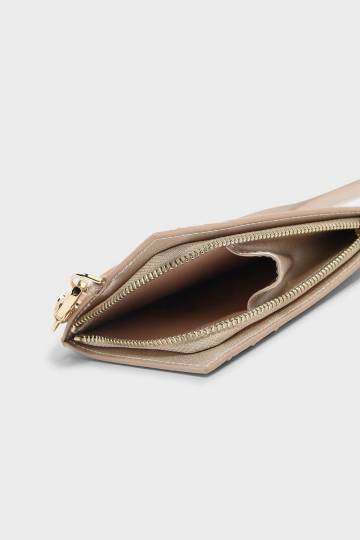 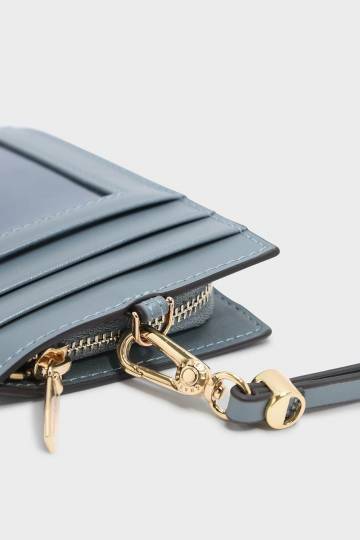 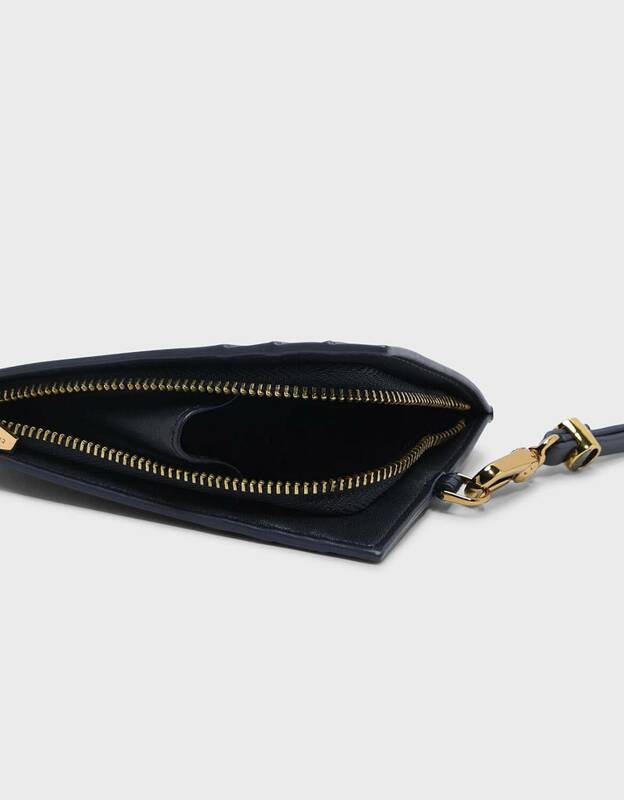 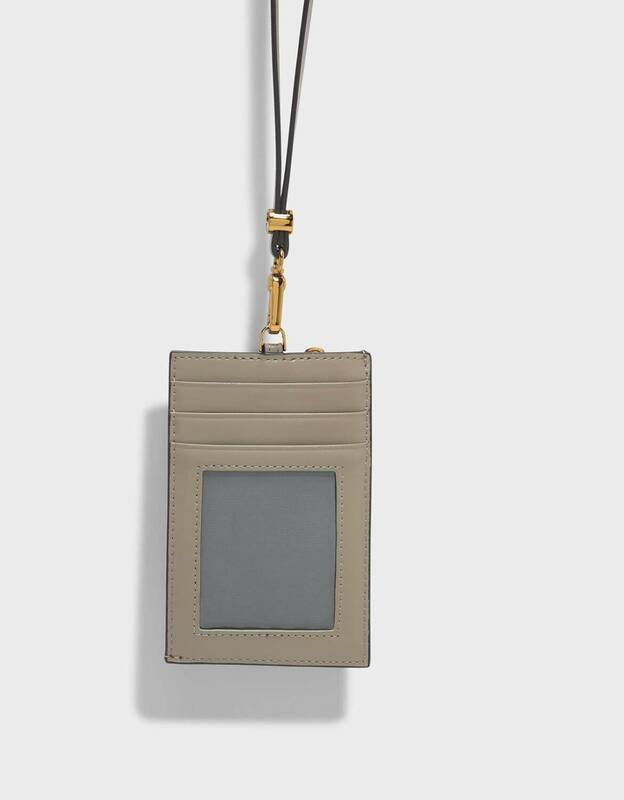 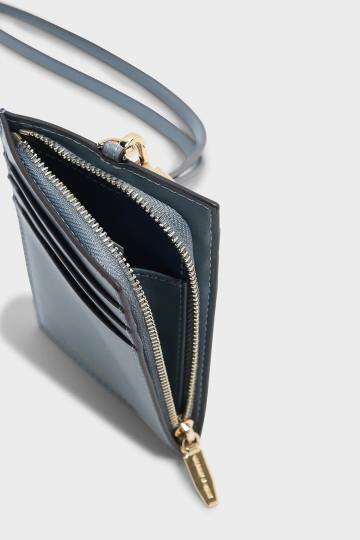 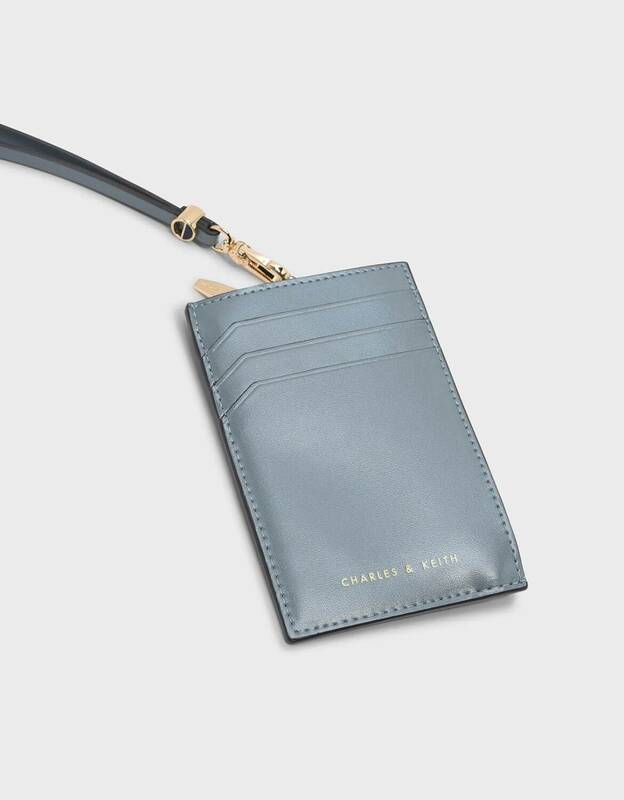 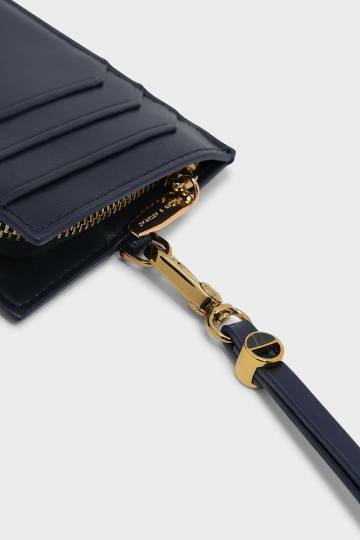 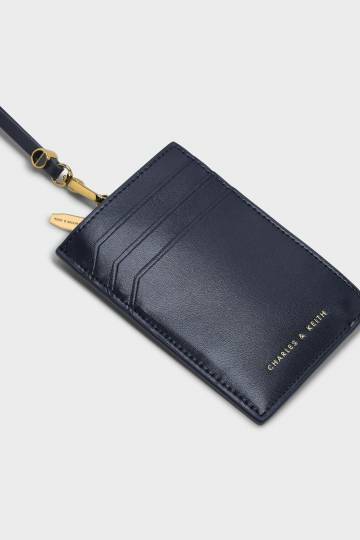 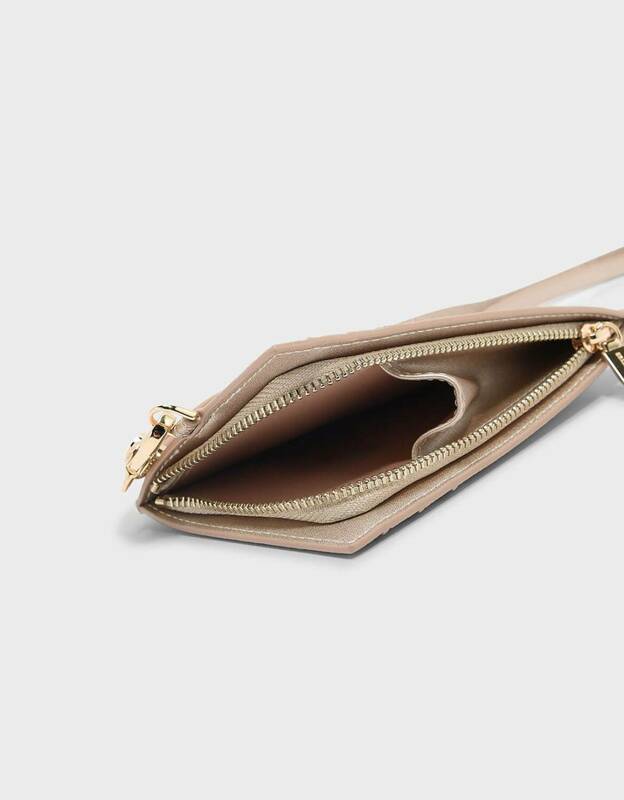 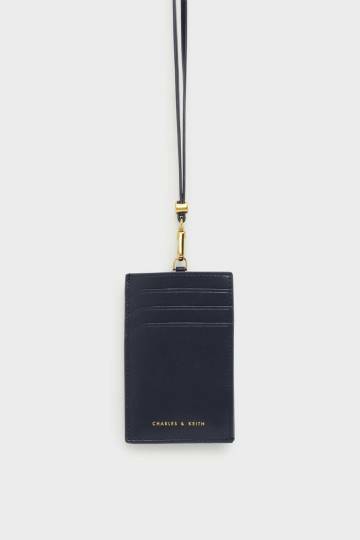 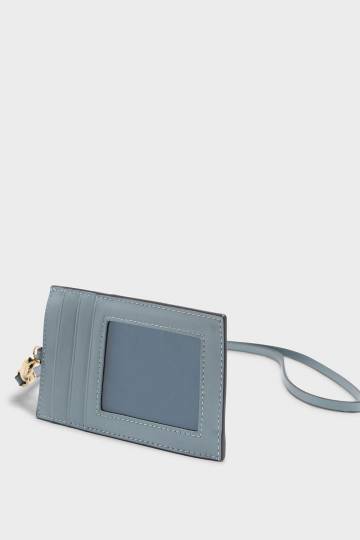 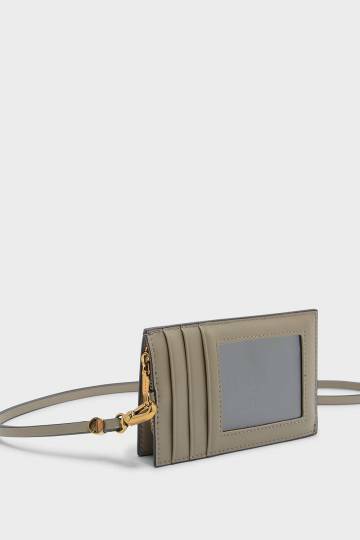 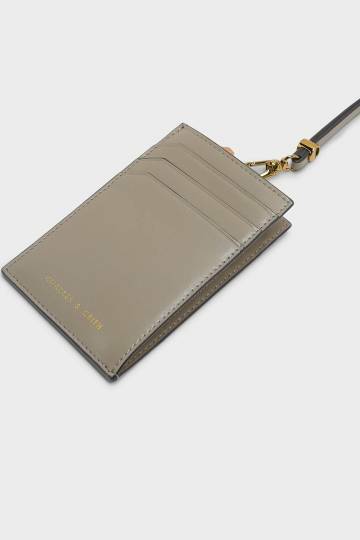 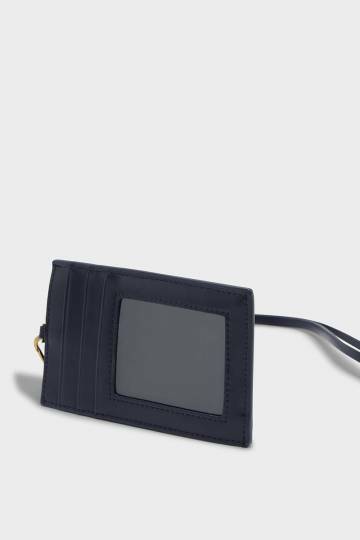 CHARLES & KEITH - Wallets & Card holders. 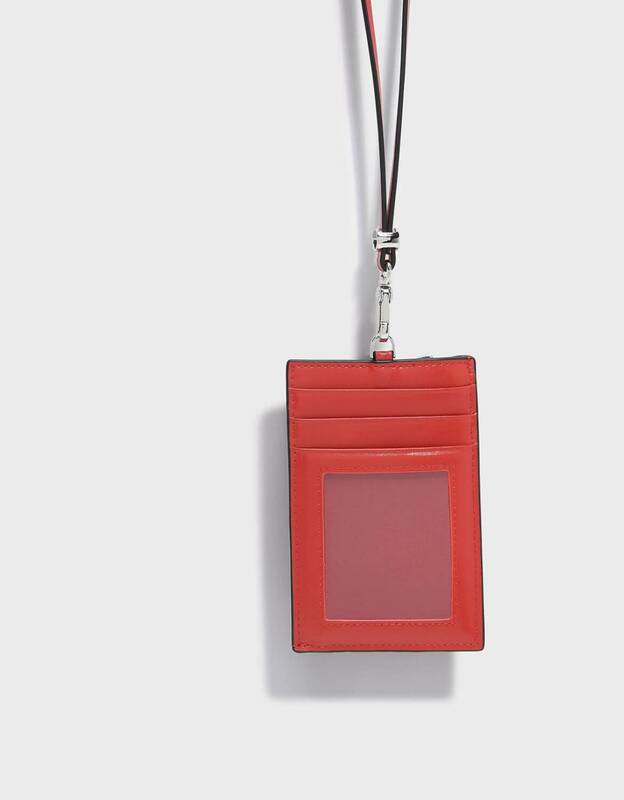 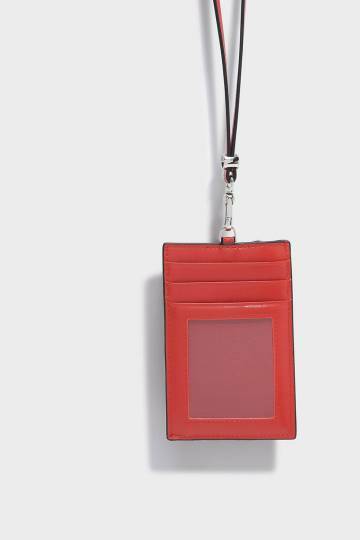 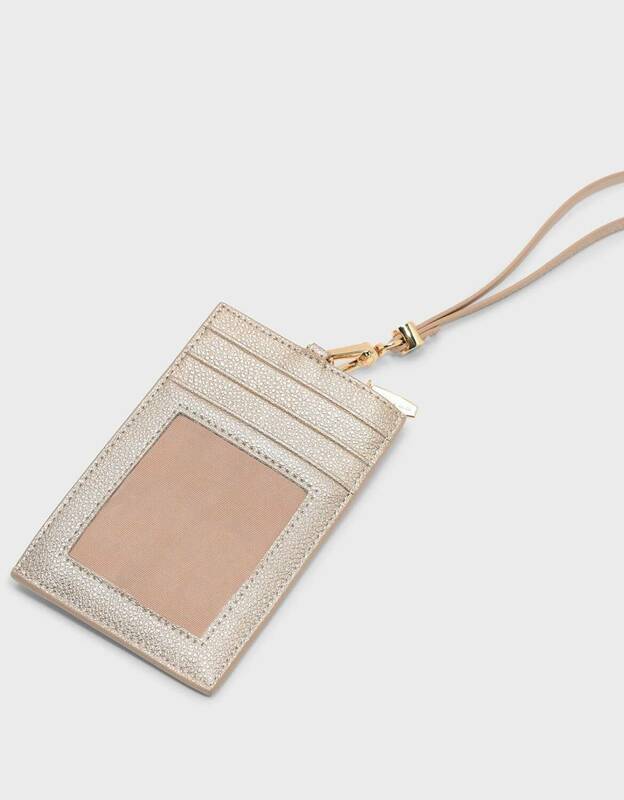 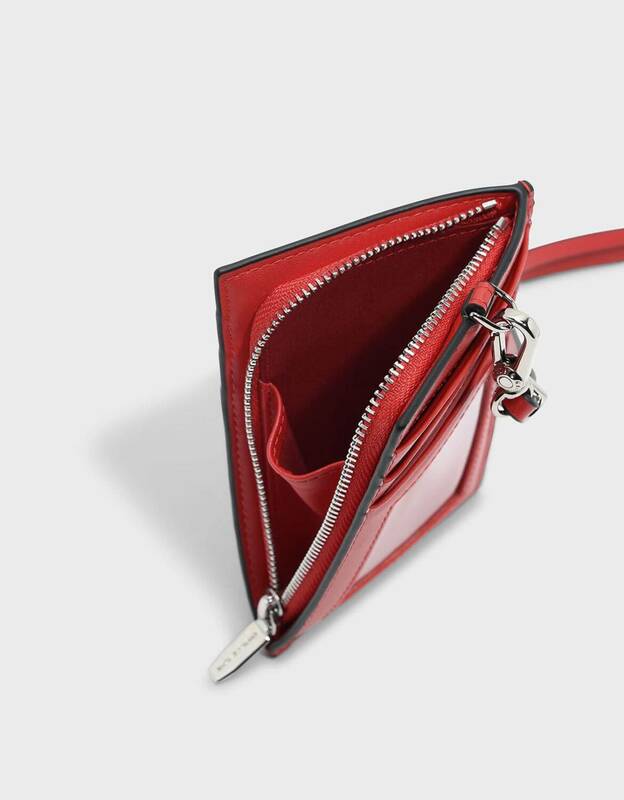 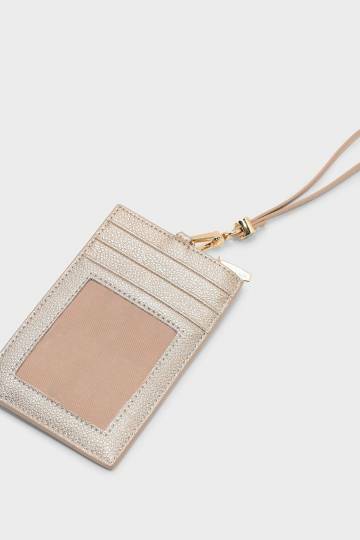 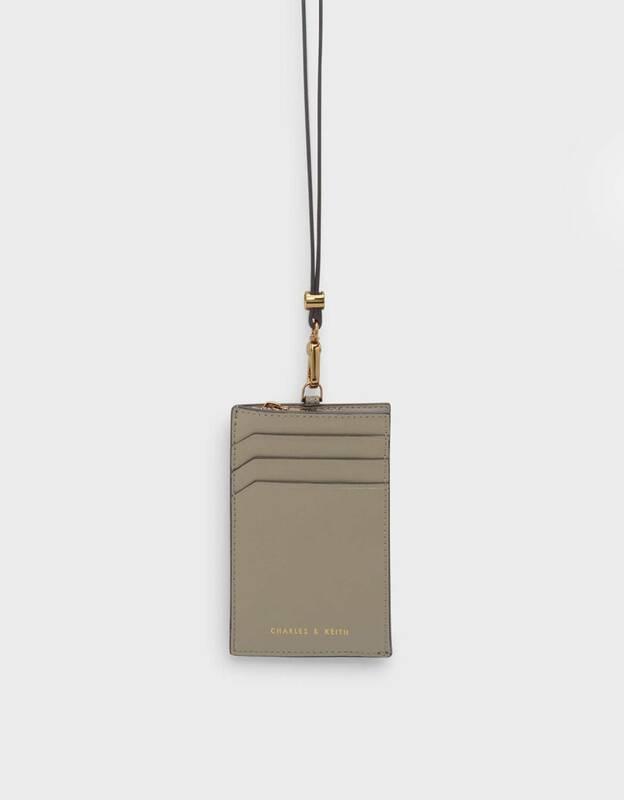 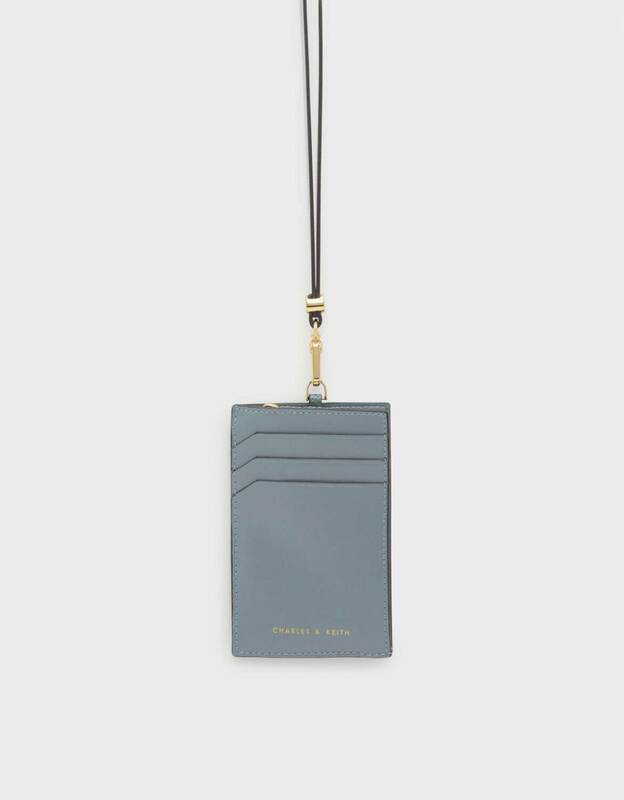 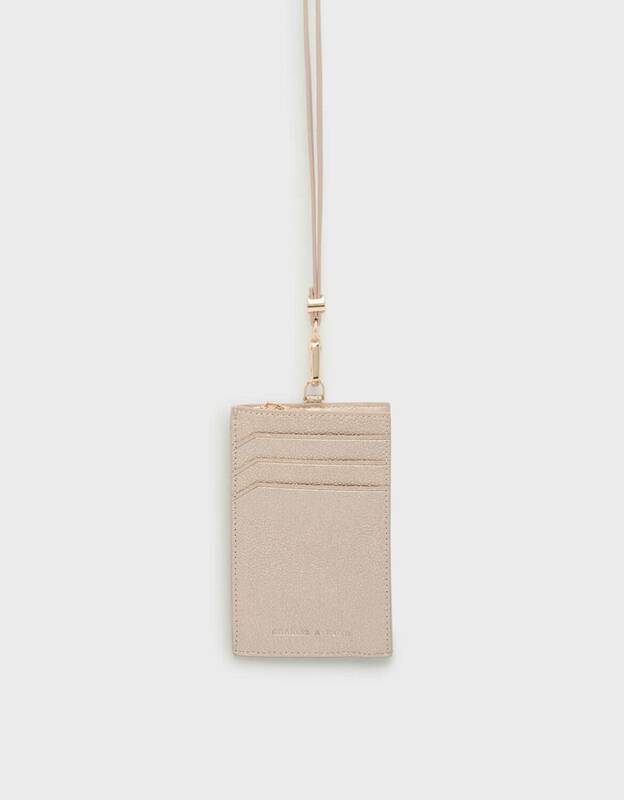 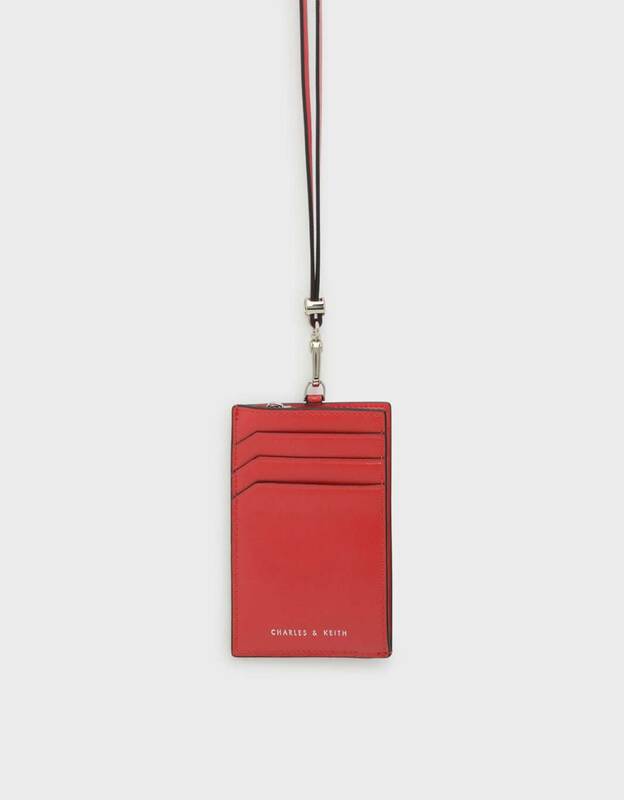 Red card holder featuring a zipped closure. 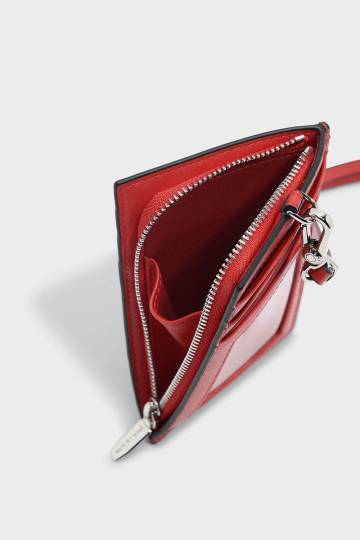 Comes with detachable strap.